For some time now I have been thinking about switching my relaxer. 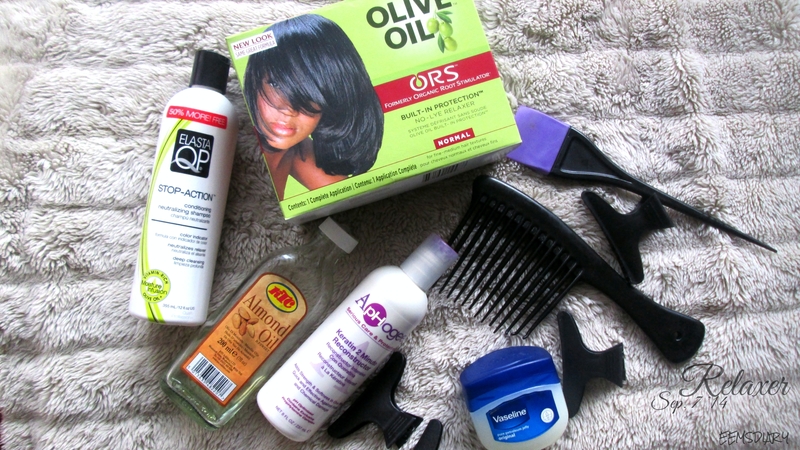 For years I have been using ORS no-lye relaxer and I love it .. don’t get me wrong .. but I have seen some ladies (my relaxed hair gurus on YouTube) using the lye relaxer. So I did a little research for myself to see what the differents are between a lye and no-lye.